I'm just unable to say anything bad about my favorite Brazilian artist. This guy churned out masterpiece after masterpiece during nearly 20 years. 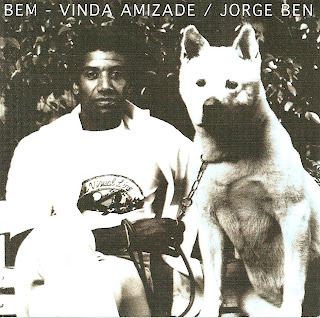 On Bem-Vinda Amizade, Jorge Ben sticks to his usual recipe with talent: catchy samba funk with a light electronic twist. Every single song is a scorcher and can could make dance the next Vatican council. Jorge Ben seemed to have fun to try to find the longest song titles possible, from O Diam Em Que O Sol Declarou O Seu Amor Pela Terra to Era Una Vez Um Aposentado Marinheiro passing by Ela Mora Em Matogrosso Fronteira Com O Paraguai, they are pretty hard to remember if you are not lusophone. 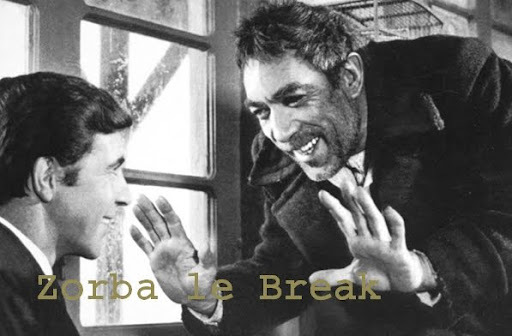 This LP has already been posted several times in a few other blogs but if you have miss it, here it is.